LUSAKA, June 21 (Reuters) – Zambia plans to introduce electricity tariffs that reflect the cost of production by the end of this year, a senior government official said on Thursday, a move that could increase costs for economically vital mining firms that currently pay a flat price. 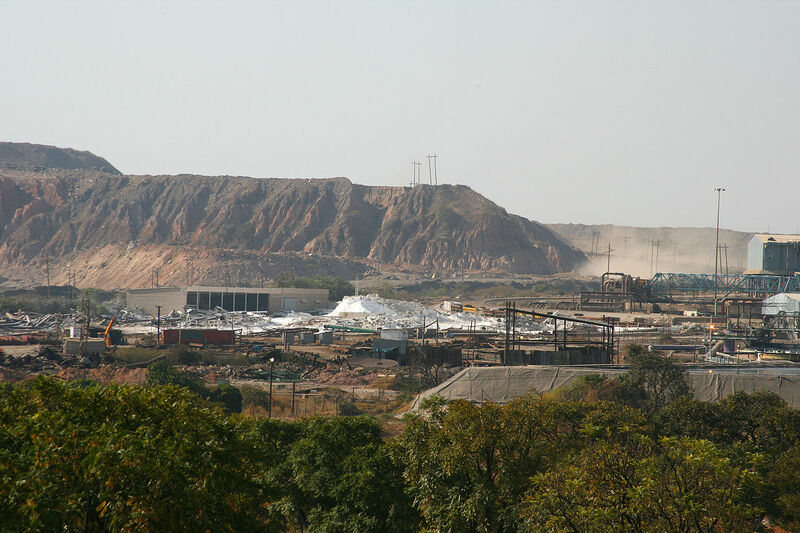 The mining industry brings in around 70 percent of Zambia's foreign exchange. She said members of the regional Southern African Development Community (SADC) – to which Zambia belongs – had agreed to migrate to cost-related tariffs by the end of 2019. "In addition, Zambia has launched an industry-wide cost of service study, which will determine subsequent tariff adjustments to be made," Chola said. First Quantum welcomed the study, saying cost-related tariffs would help attract foreign investment into the power sector, which would be good news as electricity is one of the mining sector's largest costs. "It has to be underpinned by an effective and efficient power utility," First Quantum Head of Government Relations John Gladston told Reuters, referring to the cost of service study. Chola said Zambia planned to attract private sector investment in renewable energy with a target of developing a total capacity of 200 megawatts (MW) of electricity over a three year period.